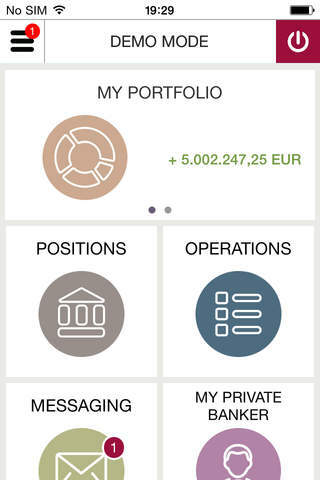 Designed especially for the private clients of BNP Paribas Wealth Management Luxembourg in addition to our "eConnect Wealth Management" web banking service, the MyPortfolio (now available on iPad and iPhone) app allows you to access your accounts and consult detailed information about your investments (portfolio position and performance, banking operations history, etc). 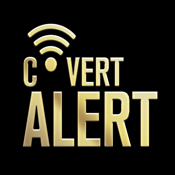 NEW : -	iPhone: * Connect using Touch ID * Access to the market data : market summary, detailed information about securities, financial news, etc. -	iPad: * e-Documents: account statements, transaction notices, certificates, etc. 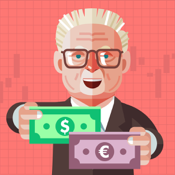 * “Portfolio view” and “Performance view” : upgrade The main features of MyPortfolio: - General overview of your accounts - Summary of your portfolio (asset allocation, currency, performance, operations and financial instrument category etc.) 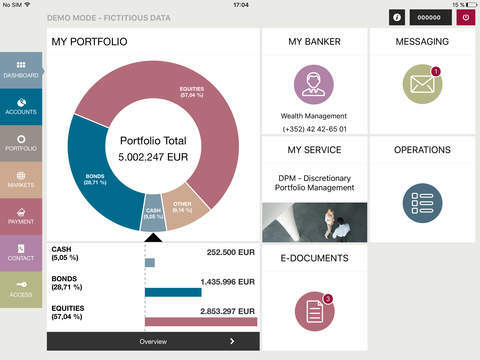 - Current account balances and movements - Transfers between your accounts or abroad - Management of your beneficiaries - Dialogue with your Private Banking Manager via secure messaging - Change your password - Access to the market data : market summary, detailed information about securities, financial news, strategy videos, etc. - Connection preferences : choose a quick and easy access to your portfolio (M user & PIN Code) by disabling the Card Code. 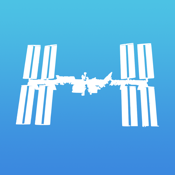 To improve our app and therefore better meet your needs more effectively, please send us your suggestions via the app or your Private Banking Manager. 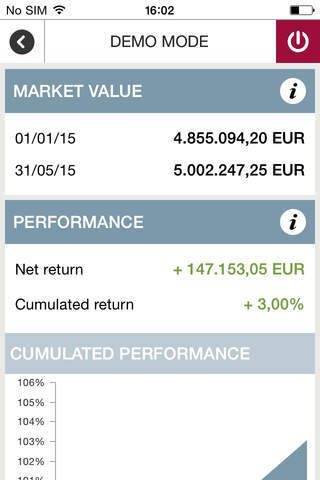 This app is designed for BNP Paribas Wealth Management Luxembourg clients. 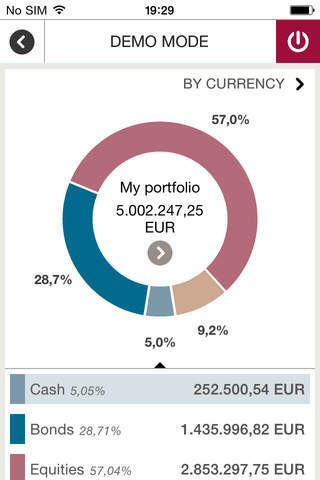 Your access codes for our web banking "eConnect Wealth Management" platform also allow you to connect to the "MyPortfolio" app. 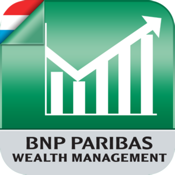 BNP Paribas Wealth Management in Luxembourg is a service of BGL BNP Paribas, a public limited company. Visit our website www.wealthmanagement.bnpparibas.lu to learn more about all our international private banking solutions.